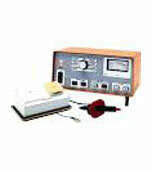 ‘We at TechnoServ sell all types of Test Equipment, we can advise you as to what type would be most suitable for your work environment and provide you with a very competitive quote- on the Test Equipment. All Test Equipment that we sell comes with a 12 month Calibration Certificate and we provide a full after sales service to all our customers, with annual reminders of when their Calibrations are due or any Warranty or Repair work that needs to be done. 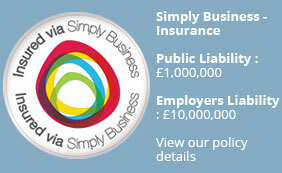 Also any Training that might be required – please see our Training page. 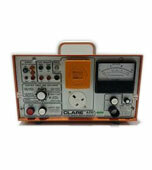 We also sell refurbished Clare Pat Testers that have a full 12 months warranty on them.